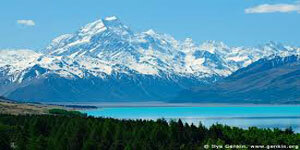 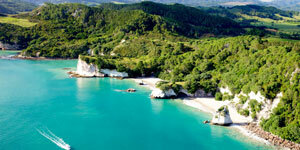 This morning travel south to Taupo through the exotic pine forests and on to Napier, the fruit bowl of New Zealand. 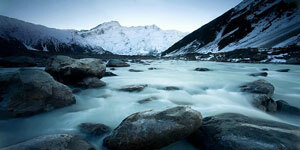 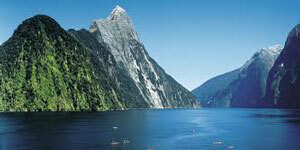 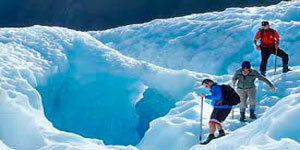 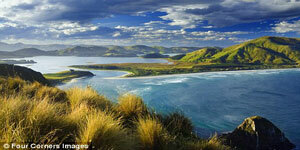 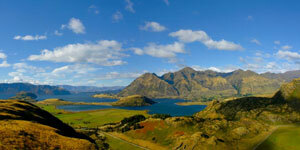 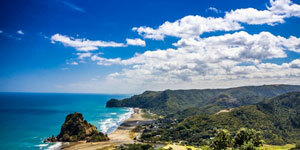 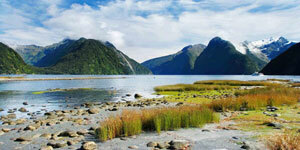 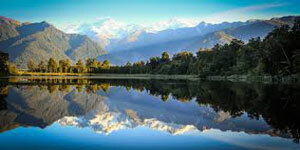 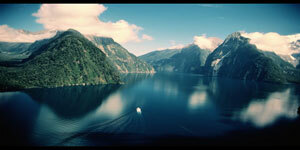 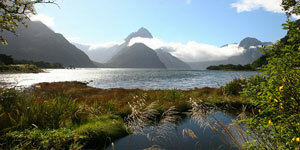 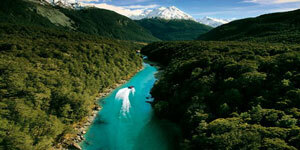 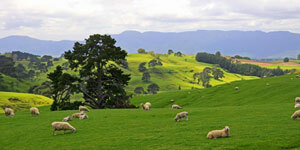 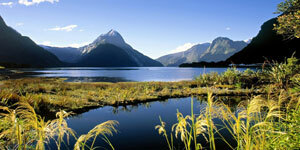 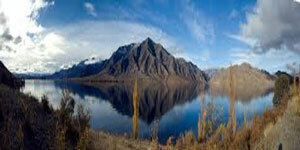 On arrival, the rest of the day is free for optional activities in the Art Deco city of New Zealand. 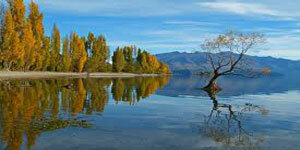 Morning at your leisure and time for optional sightseeing. 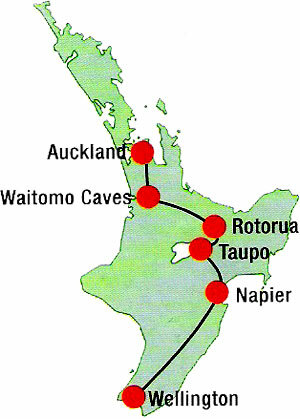 You may like to enjoy a tour to some of the regions many wineries, a guided Art Deco walk through the city or perhaps a hot air balloon flight. 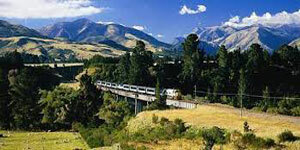 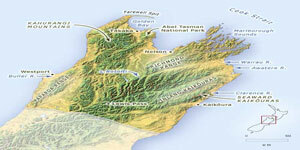 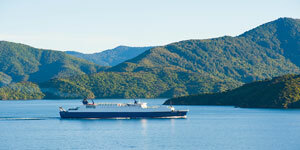 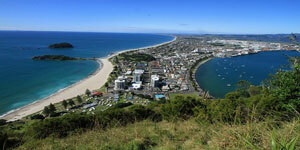 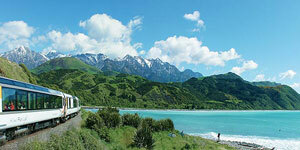 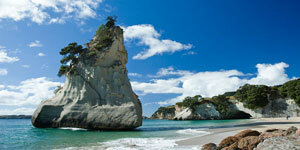 This afternoon depart Napier for your journey further south to New Zealand's capital city Wellington. 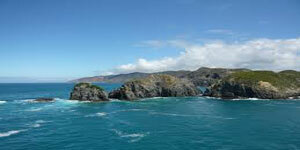 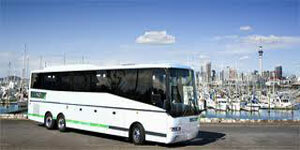 Full day at your leisure and time for optional sightseeing. 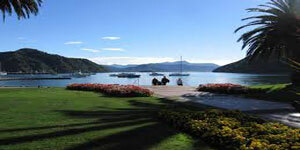 You may like to take a city sightseeing tour, a guided walking tour, a scenic helicopter flight or take ferry to cross Cook Strait for Gourmet Wine Experience. 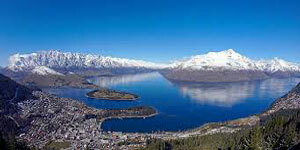 Gondola and Luge rides with a buffet lunch at Skyline.